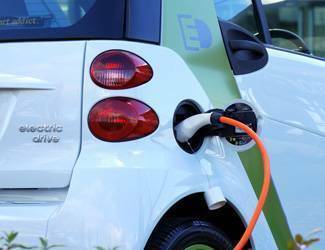 Abarth was the 'mad' version of the Fiat Punto, a family hatchback. 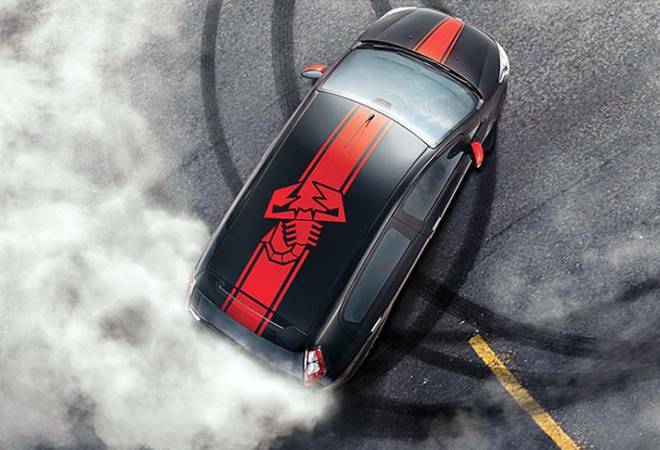 Under the hood, Fiat Punto Abarth was powered by the1368 cc petrol engine. 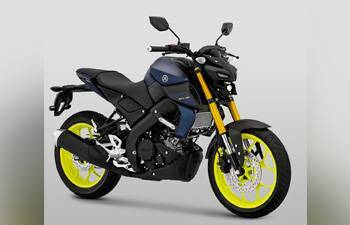 The new Yamaha MT-15 is expected to loosen the purse strings with around Rs 1.2 lakh (ex-showroom New Delhi). 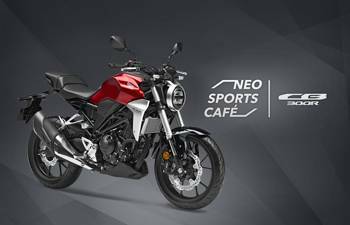 Honda claims that the CB300R has the best-in-class torque-to-weight ratio, owing to its lightweight construction and a kerb weight of only 147kg. 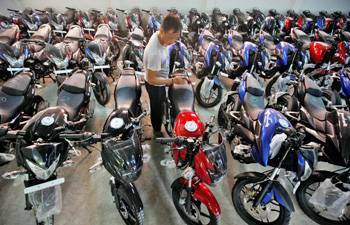 Until now, vehicle parts and components imported for assembly in India attracted import duty of 15 to 30 per cent. 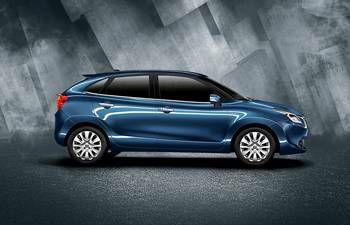 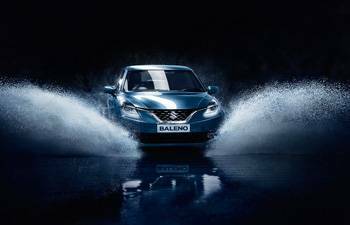 Maruti Suzuki Baleno comes in either a 1.2-litre petrol or a 1.3-litre diesel engines options, both of which are coupled with a 5-speed manual gearbox. 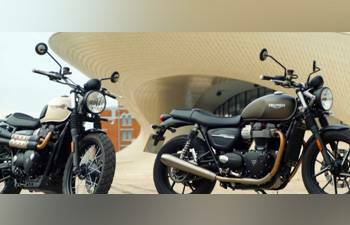 The Street Twin and Street Scrambler are packed with enhanced performance, improved ergonomics and come with a wide array of customisation options. 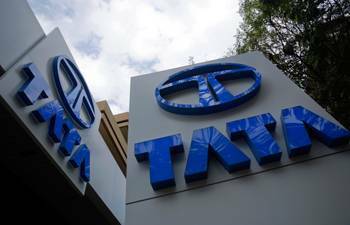 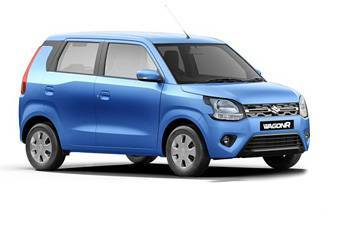 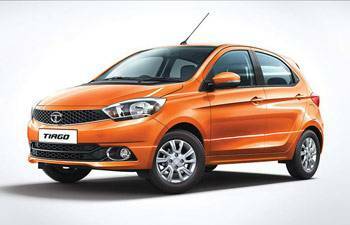 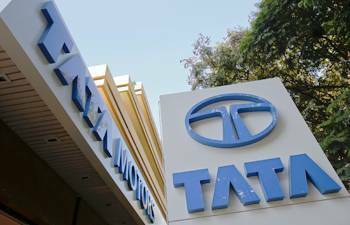 The company's global sales of all passenger vehicles in January were at 59,686 units, a decrease of 15 per cent from 69,969 units in the same month last year. 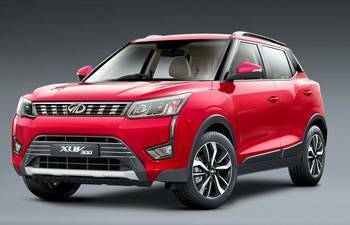 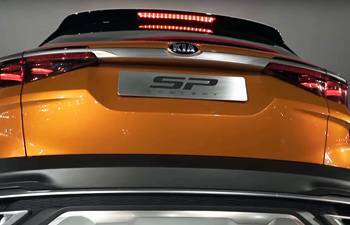 SP2 will be rolled out in both diesel and petrol variants and will be competing with likes of Renault's Duster, Hyundai's Creta and S-Cross. 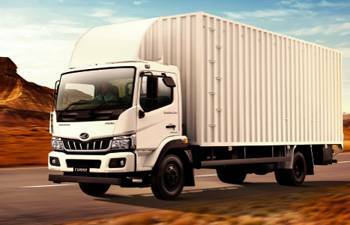 The truck also comes with 5 years/5 lakh km free maintenance guarantee and 5 years/5 lakh km transferrable warranty.